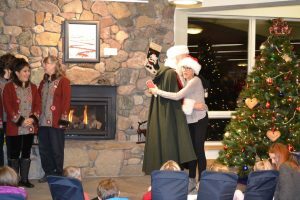 Join Vail Public Library and Santa for our Annual Holiday Party . 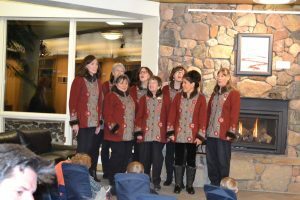 We welcome Mountain Harmony, a women’s A Capella group to our event. This is for all children of all ages who wish to visit Santa Claus. We always have arts and crafts available to make waiting a fun and hands-on experience. 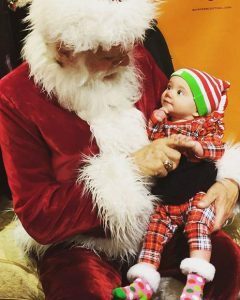 Santa takes his time with each child. Patience is required. 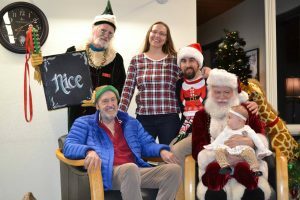 This is a wonderful opportunity for a photo with Santa in a calm and casual environment. 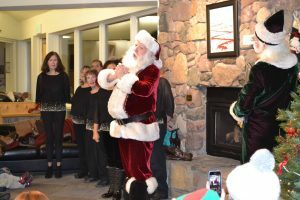 We offer this to children under three years who will benefit from a daytime, calm and casual Santa experience. There will be toys out and snacks offered to make waiting for your turn a playful experience with friends and family .